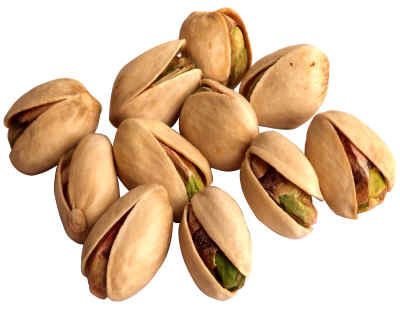 What do Blagojevich, Snooki & pistachios have in common? Paramount Farms, a unit of Roll International Corp. has hired both aforementioned controversial ‘personalities’ (for lack of a better term) to star in their $20M advertising campaign, rolling out this coming Monday. While the spokespeople, no joke – Rod Blagojevich (former corrupt Illinois Governor) & Snooki (from MTV’s Jersey Shore) were clearly chosen for the attraction factor, the star of this advertising campaign will be a bunch of pistachios.